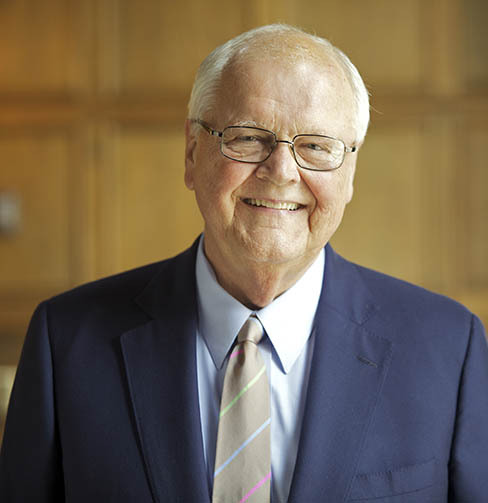 President Emeritus James Wright ’64a reflects on how his advocacy of veterans and his work as a historian and teacher has framed his post-presidential life. “Through my teaching, through my lectures, through my books and my travel, I’ve come to appreciate even more, fully, than I had the role of Dartmouth students and Dartmouth graduates in America’s wars,” he says. Today, he uses every opportunity to remind recent generations of that.